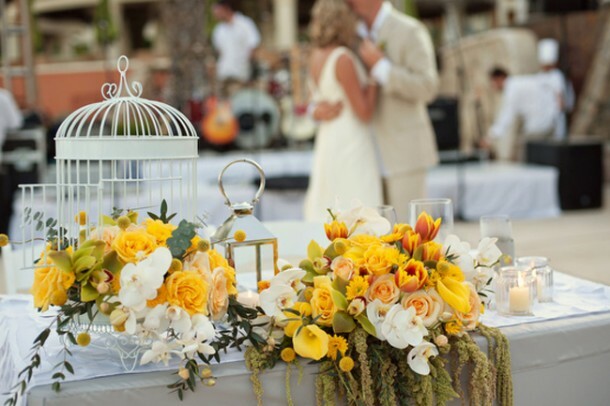 The Vivid Occasions Team is a group of established wedding and event professionals, each an expert in their field. 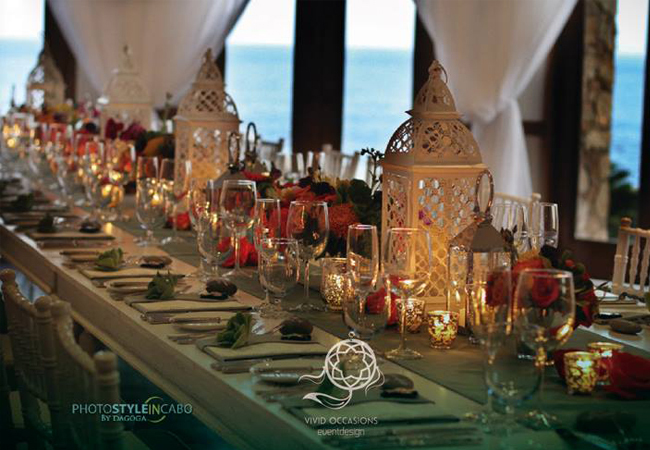 By allowing us to be a part of your event, we offer our individual destination wedding experts but also a team collaborating with the creative energy and experience of each other. 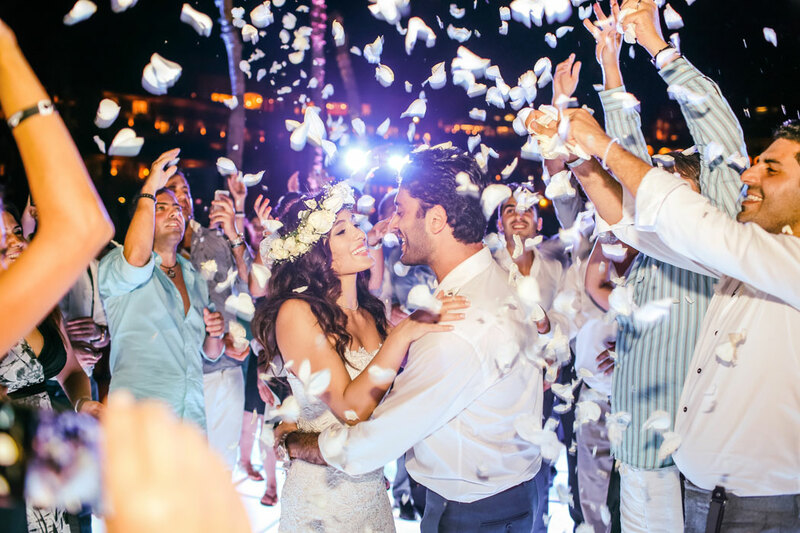 Because every wedding we plan is our dream wedding, magic happens. 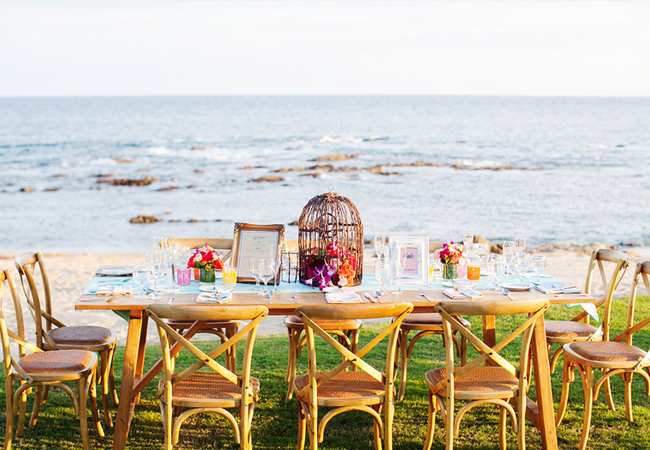 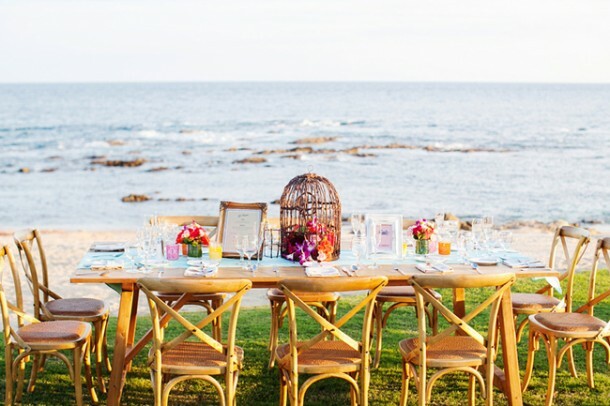 Our forte is destination weddings and events in Mexico especially in Cabo San Lucas. Whether you use hire Vivid Occasions separate or together, you hire a creative team focused on design and with a foundation in management and execution.